The society finch is a friendly little bird that will oftentimes sit with a human. However, as his name indicates, the society finch much prefers interaction with his mate or his colony. Finches are surrendered because the owner died, the family moved to a new home, a couple has a baby, college student owners go off to school, or an owner marries and the spouse finds the finch annoying. Only the male Society Finch sings, but the song is comparatively a low noise volume and this finch is not as messy as some other birds. 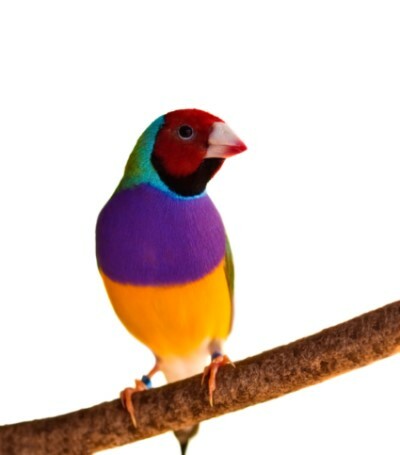 As their name suggests, they are friendly little birds, but prefer other finches rather than a human as a companion. 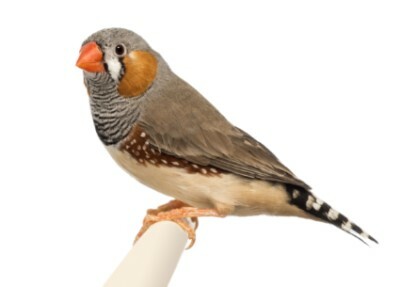 Plainer than other finches, varying colors from dark chocolate to fawn and even pure white. Society Finches prefer to interact with one another, not with humans. This can be a plus or minus, depending on the desire of the bird owner. 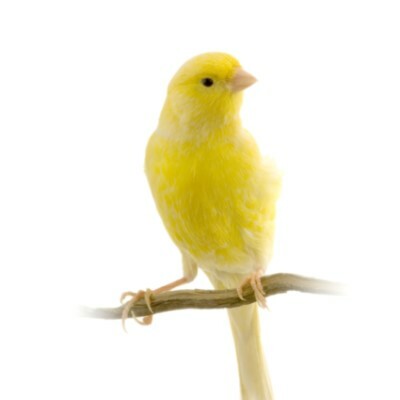 Society Finches are friendly and willing to breed—ideal for beginners to finches. However, they are such “nesters” that they may disrupt the breeding of others birds in their cage as they will try to help them build a nest and even raise their young! Like the Zebra and Gouldian Finches, the Society Finch’s diet consists of millets, small cereal seeds, and leafy green vegetables. Canary grass seed can be placed in warm water and set in a warm room to soak and sprout. Pellets are essential to this bird’s diet as well as tiny portions of fruits and green vegetables offered as treats daily. Society Finches are quick birds and always busy, getting plenty of exercise daily as they hop around their cage constantly. Finches are notoriously difficult to cure so the best thing is to keep your birds healthy by maintaining a clean environment. By the time that a finch shows any of the signs of sickness, the bird is very sick and should be taken to an avian veterinary straight away. Signs of sickness may include fluffed out feathers, sitting listless on the cage floor, abnormal growth on beak or feet, tail bobbing, and dull or swollen eyes. The Society Finch needs a room, horizontal cage to fly about with his roommate. Food and water need to be changed daily and the cage floor cleaned as needed. 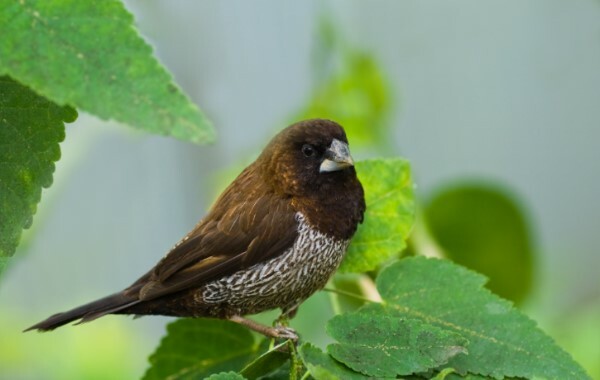 This bird likes to live in a group with other Society Finches and does not want to be handled, so do not expect friendly interactions as you clean the cage or provide food. To keep his feet healthy, provide a variety of perches of different types and textures. Finches do not enjoy human interaction, but if you are consistent and start with a young bird, you may be able to train one to eat from your hand. One avian veterinarian student told PetStarter that she gave her Society Finches pieces of paper towel to rip up and make nests. Be sure to have branches in the cage. These fun little birds enjoy interacting with one another—not with humans. We want to thank Feathered Friends Forever, Harlem, Georgia, and Avian Rescue Corporation (ARC), Concord, California, for help with this profile.